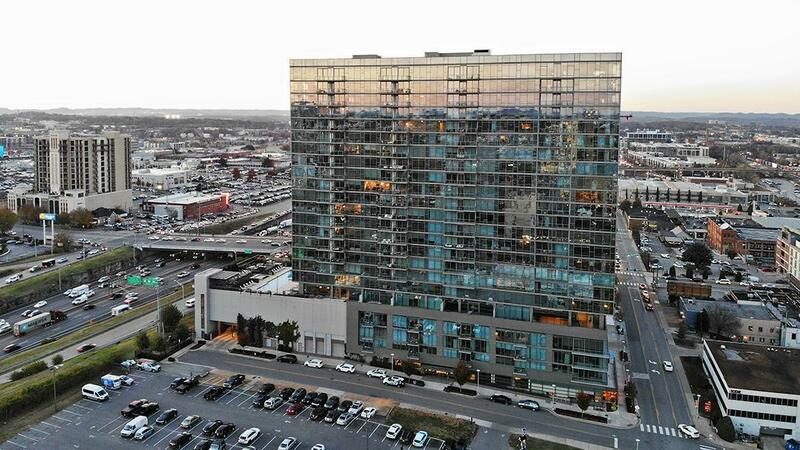 1212 is a Glass-Encased Residential High-Rise located in the Gulch! 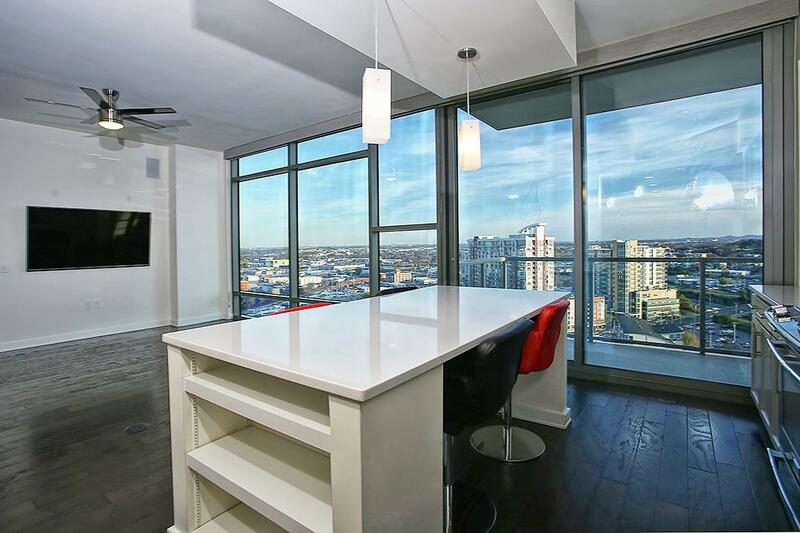 Suite 1907 is a 2-Bed, 2-Bath, 2-covered parking spaces, 1-storage unit. 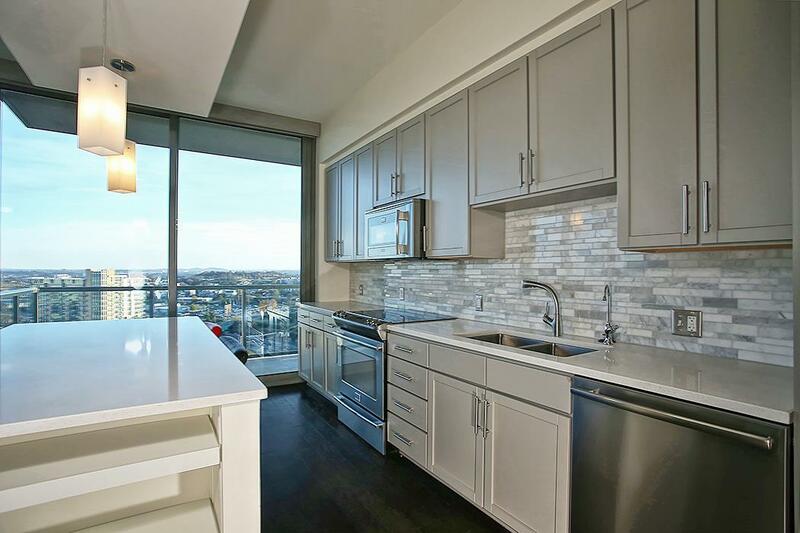 In the Kitchen White Quartz Island & Countertops w/White Carrara Marble back-splash tile, a K5 medical water filtering system for drinking/showering/ and salt water carbon filter for appliance longevity. In the Living Spaces Wide Plank dark wood floors, Solar Shades, In Wall/Ceiling Speakers. 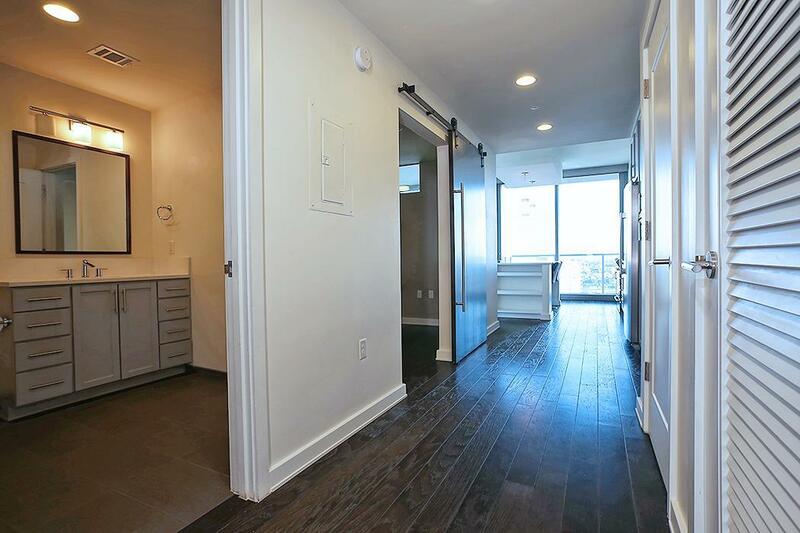 Tall Ceilings California Closets Systems in Both Bedrooms.